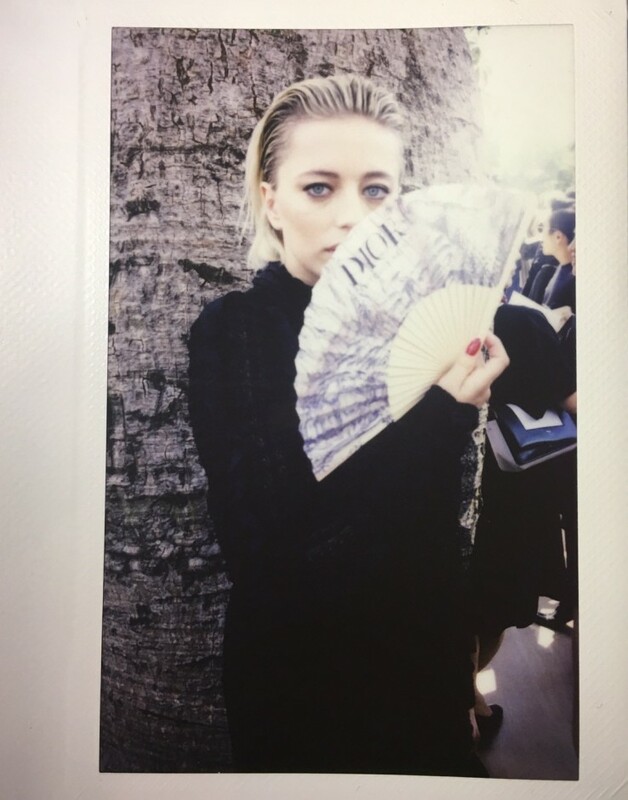 Remember that little event we mentioned, Dior’s Couture show from yesterday in Paris? 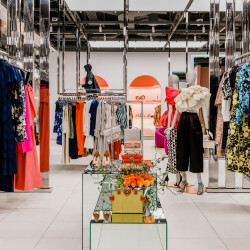 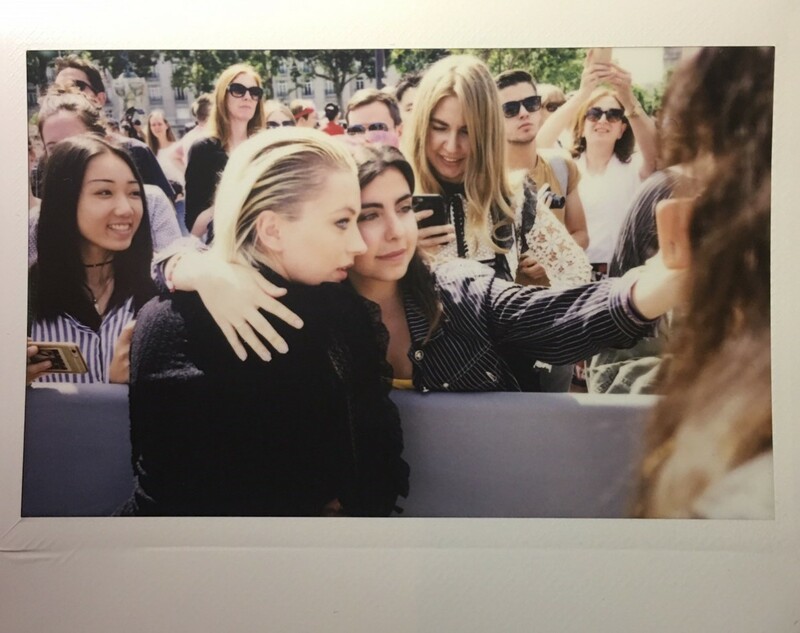 When we say “little,” what we mean is “over-the-top beautiful,” and when we say “event,” we really mean “gorgeous runway show and all-day party to celebrate.” If ever there was a time to stay away from social media for the sake of sparing yourself gut-wrenching FOMO, Couture week is that time. 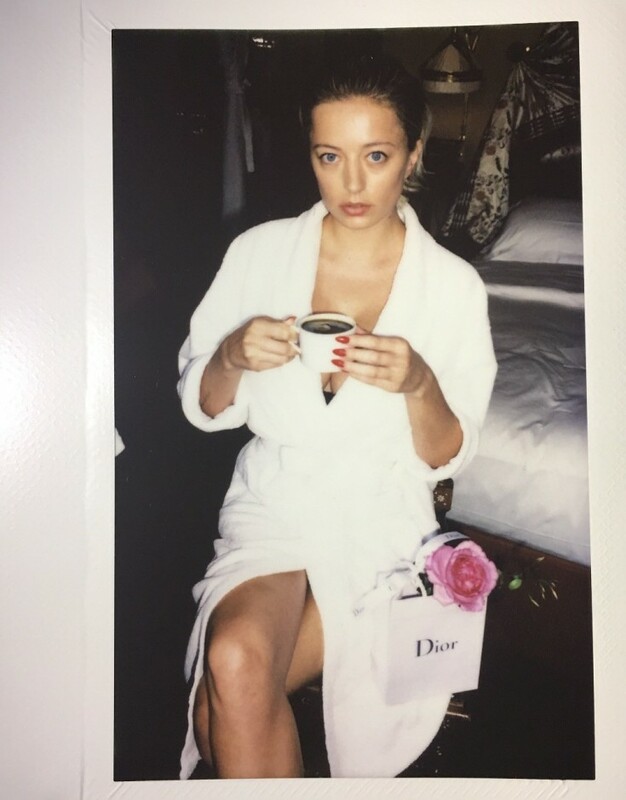 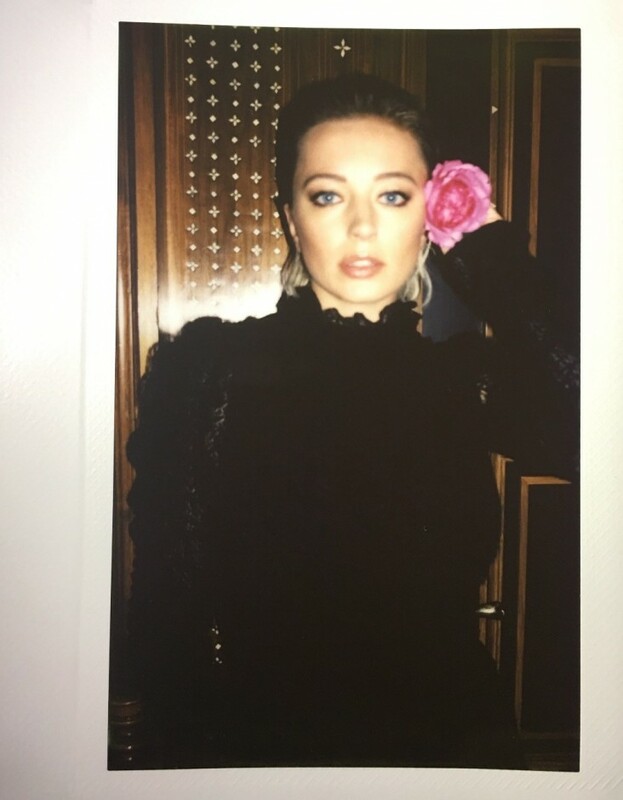 In that vein, we’re preemptively apologizing for any anguish Caroline Vreeland’s Polaroid diary (shot by Emanuele D’Angelo) of her day might cause—sorry, scratch that, will definitely cause. 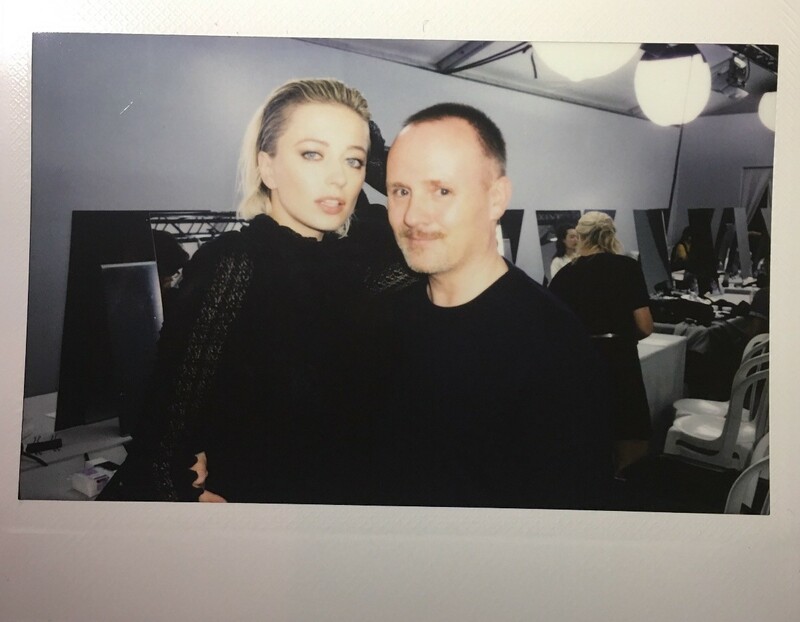 From having her hair and makeup done for the show, to taking pictures with fashion-loving fans, to a quick costume change before the party (and the requisite sultry poses with Dior shopping bags...), Vreeland lived out our Dior Couture fantasy yesterday (and documented the whole thing on our Instagram Story!). 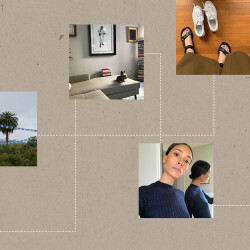 Click through to see everything that went down.